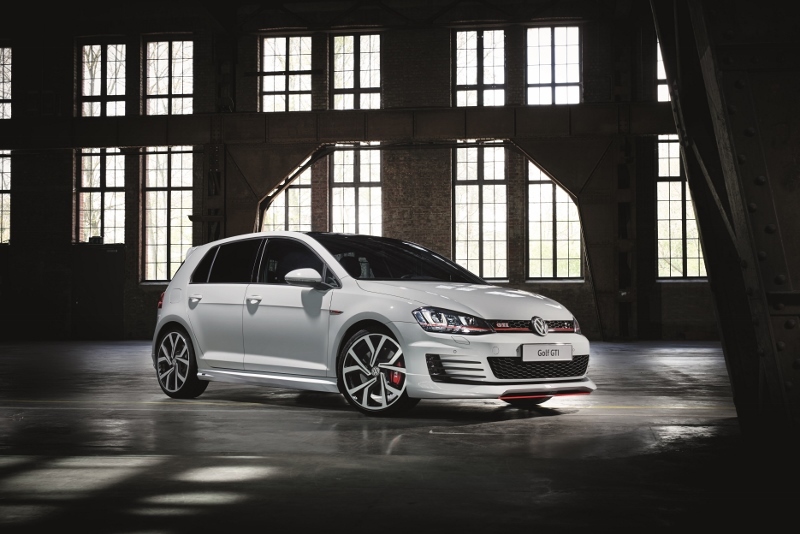 German Volkswagen tuning company Oettinger has released a series of body kits for VW’s Performance Golf line-up. The new kits are available on the Golf GTI, GTD and R models, and add an extra dash of sporting prowess to the hot hatchbacks’ appearances. The new body kits also include a revised silencer. The stainless steel exhaust system features a quad layout, meaning the GTD gains exhaust tailpipes on the right-hand side of the car, while the GTI doubles its number of tailpipes from two to four. 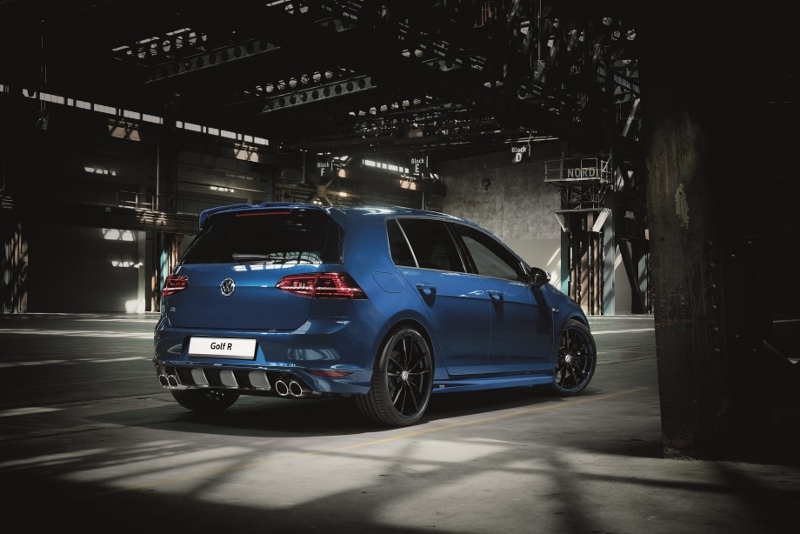 The Golf R, on the other hand, receives new honed quad tailpipes. The new Oettinger muffler also means the Golfs will produce a sportier-sounding exhaust note, while the R gains valve control. A staunch-looking rear diffuser, which is flush with the Oettinger side skirts, complements the new exhausts and improves the Golfs’ aerodynamics. All of the Golfs gain a new spoiler on the roof, as well as a new front splitter and spoiler. The Oettinger body kit was perfected in wind tunnels to “make sure it reached the highest quality levels demanded by Volkswagen”. The Oettinger body kit is now available from Volkswagen retailers around the UK. 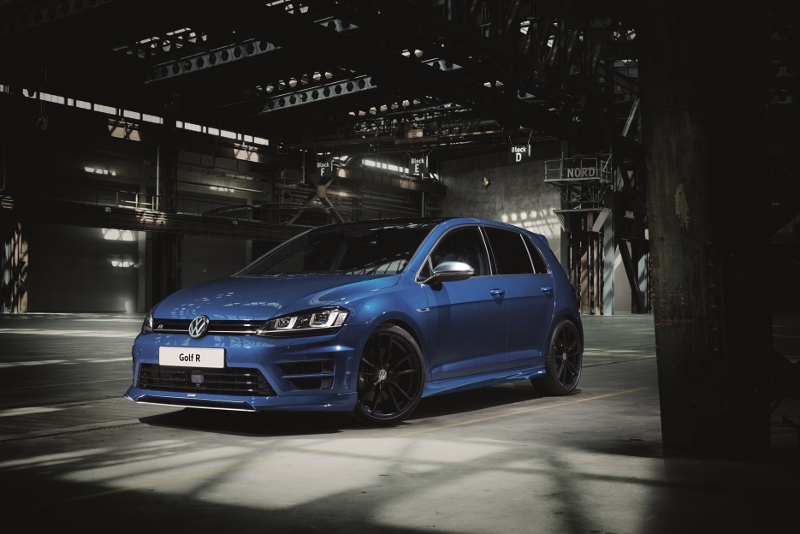 It costs £3,995 for the GTD and GTI versions, and £5,225 for the Golf R, including VAT, painting and fitting.